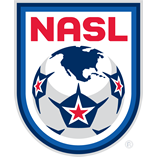 The New York Cosmos announced Friday the signing of attacking midfielder Yohandry Orozco. 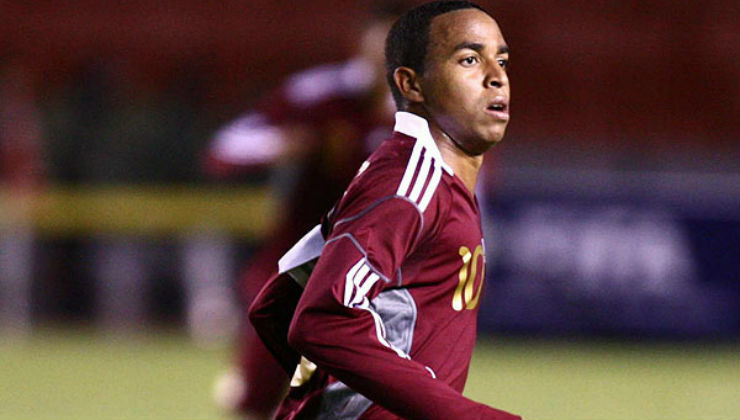 A dynamic offensive player on Venezuela’s Under-20 national team in 2009, Orozco debuted with the senior squad in 2010 and has since been capped 25 times. He was a member of the team that placed fourth in Copa América 2011, Venezuala’s best finish in the competition to date. At 19 years old the speedy Orozco signed with VfL Wolfsburg of Germany’s Bundesliga, registering seven first team appearances over two years. He moved back home in 2013, featuring for Venezuelan Primera División club Deportivo Táchira with 15 goals in 68 appearances. Orozco helped Los Aurinegros finish second in the league’s combined standings during their 2014-15 season.